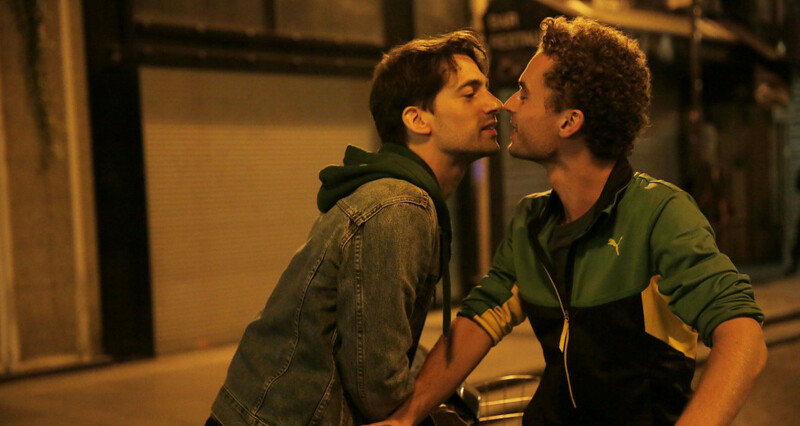 I wasn’t much keen on watching this series because assumed it would be a vampire romance like ‘Twilight’. But then again we should never doubt anime. 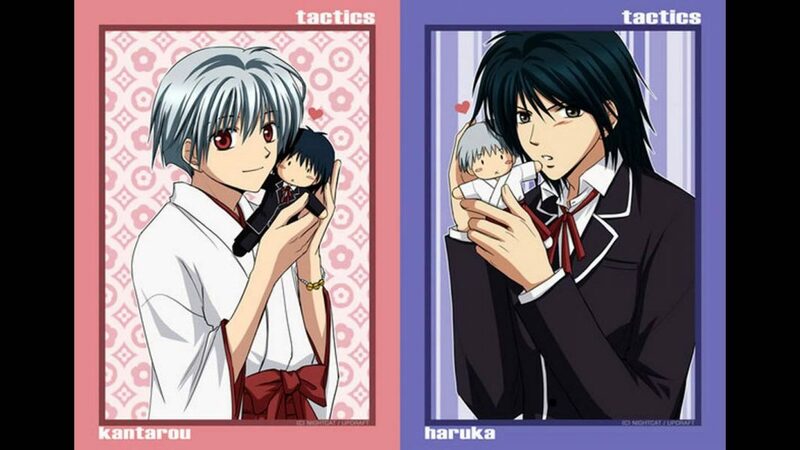 I started watching the series reluctantly but slowly got really engrossed in it. The tense dark themed drama which is a staple of such anime got me. 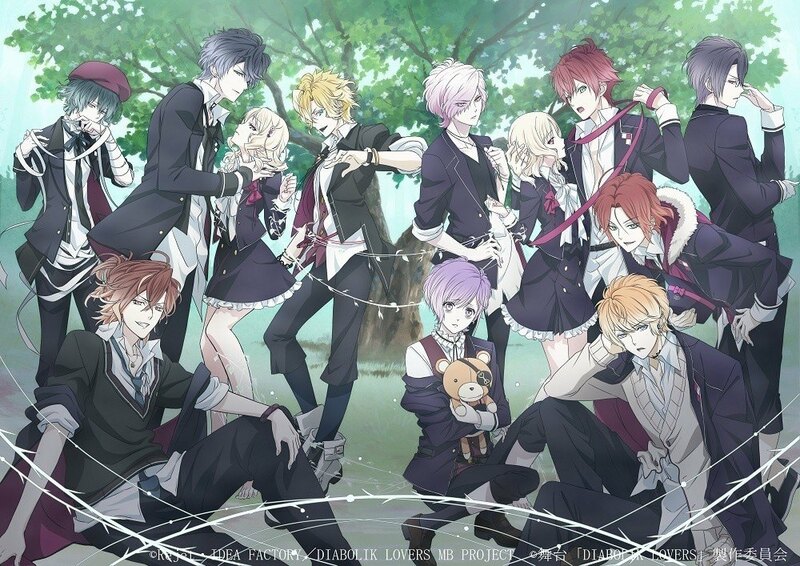 For people who have not watched the series the plot revolves around an elite boarding school named Cross Academy. The school conducts both night and day classes. Strict measures are taken to separate the two shift students and smoothly transition from one phase to another. This is essential because the ‘elite’ members study during the night phase and yeah, also they are vampires (I think the latter part has got more gravitas). Yuuki Cross is the adopted daughter of the chairman of the academy. She is tasked with guarding the transition. She works with Zero Kiryuu another student of the academy. Unlike Yuuki Zero hates vampires. 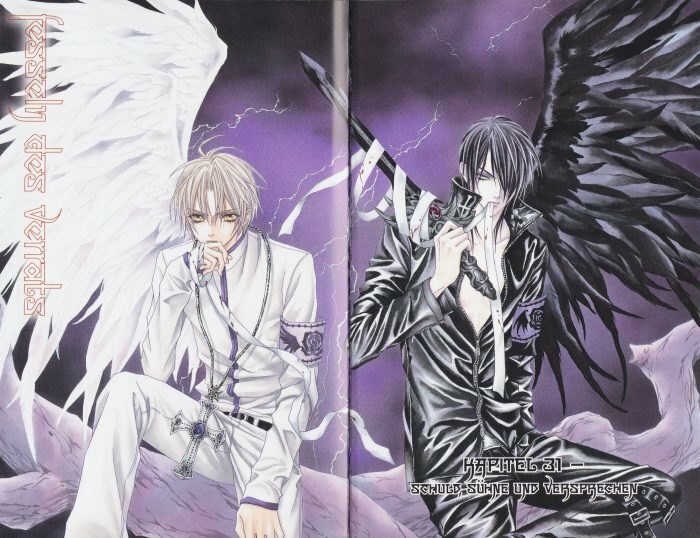 Meanwhile, here is the list of anime similar to Vampire Knight that are our recommendations. You can watch some of these anime like Vampire Knight on Netflix or Amazon Prime or Hulu. This anime is from the shoujo genre. It is a fun anime to watch. 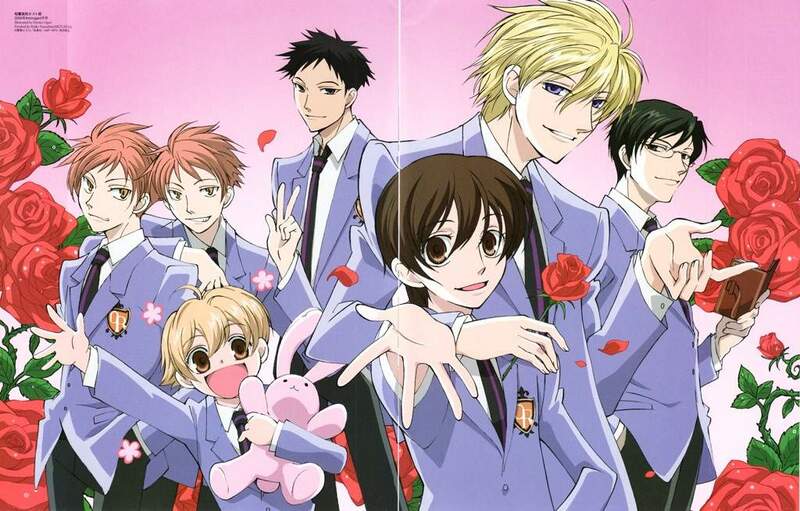 The plot revolves around Haruhi Fujioka who has got a scholarship to study at Ouran High School, a school for the elites. Even though she is a brilliant student she has no ranks or title which is uncommon in the school. One day she mistakenly finds her way to the Hosts Club. This is a club of handsome boys who spend their free time entertaining girls of the academy. Haruhi tries to leave but she ends up breaking a costly vase. Now, to repay her debts she has to work for the club. If you love to watch shoujo/romance anime with a fantasy theme in the background then you might enjoy ‘Neo Angelique Abyss’. This is also a female character driven plot. In the world of ‘Neo Angelique Abyss,’ there is mainly male who have powers to defeat evil. They are known as purifiers. Angelique wants to become one but does have the ability to do so. We then find out that she has hidden powers thanks to two purists who come to her school. I don’t know about you guys but I personally prefer a good female character in an anime than some girl always falling hopelessly in love. The later part is fine if there is some character build up. 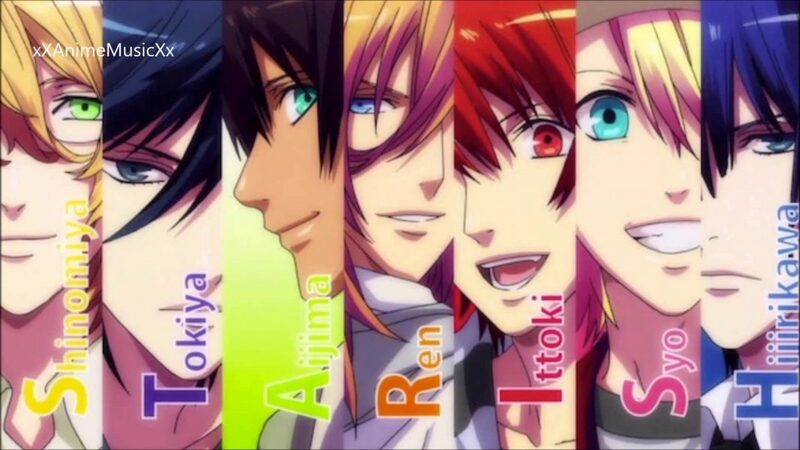 ‘Uta no☆Prince-Sama♪ Maji Love 1000%’ does just that. Here we have the lead character Haruka who is pursuing her dream to become a music composer. She gets a chance to enroll in Saotome Academy. If she passes all tests and challenges there then she can join the prestigious Shining Agency. But she might be in for some tough time as most people around her are fabulous composers. 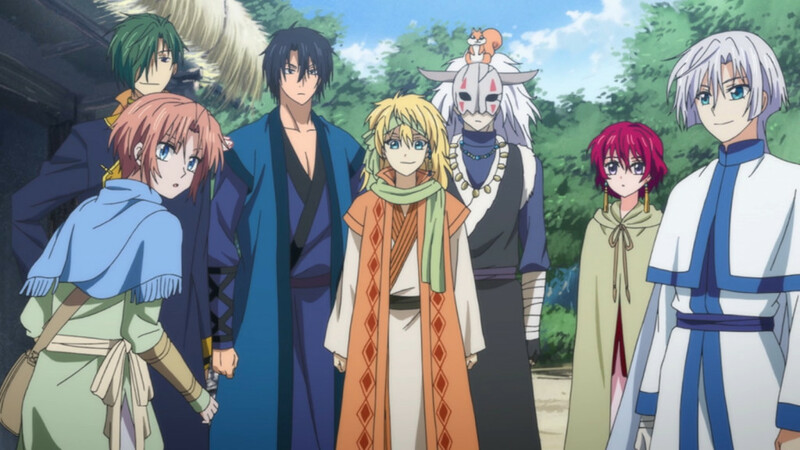 This anime tells the story of Yona who is a princess in the kingdom of Kouka. Her father is a just and a great ruler and the people love him. Yona enjoys her life in the castle without any worries. But one-day reality hits her heard when Soo-won, her childhood sweetheart, murders her father and takes control. Now, she must flee with her bodyguard Son Hak and search for the reincarnated dragon’s power. This story handles the character of Yona beautifully. 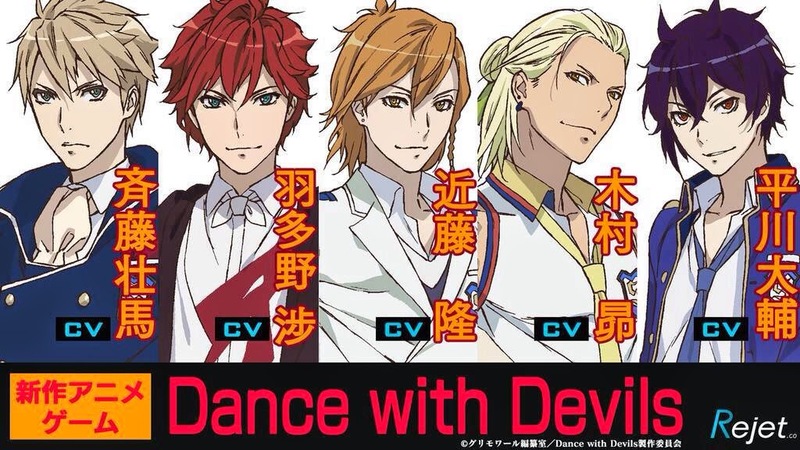 In ‘Dance with Devils’ we follow the story of Ritsuka Tachibana. Her normal life is turned upside down when one day she is called by the student council for having broken school rules. She later realizes that there is much more to the matter. Her suspicions are confirmed when she sees that her family has been hurt. She gets to know she is right in the epicenter of a war between Devils and Vampires both of whom think she is the key to get the upper hand. What should she do? Whom should she join? This anime is kinda interesting. This is a weirdly entertaining anime. You will understand my comment once you know the plot. 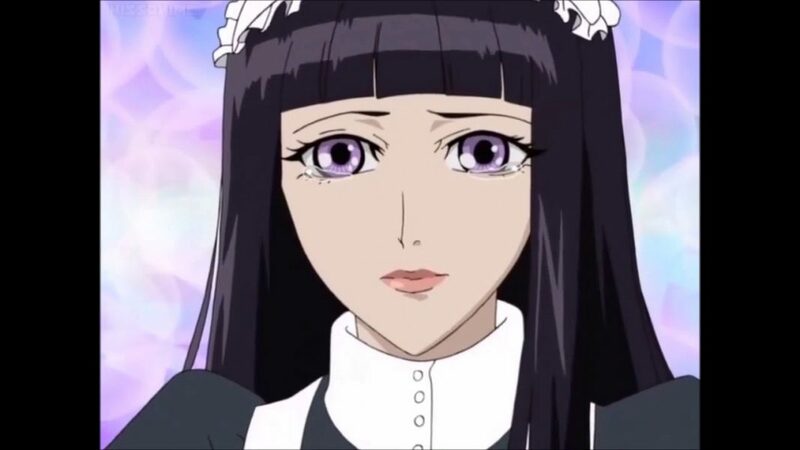 Sunako Nakahara has got sort of an allergy to beauty. This is the result of a boy constantly telling her that she is ugly. Slow the hatred for beauty manifested in her and made her repel it. Her nose starts to bleed whenever she sees something or someone beautiful (told you this is weird). This makes her get into sticky situations. 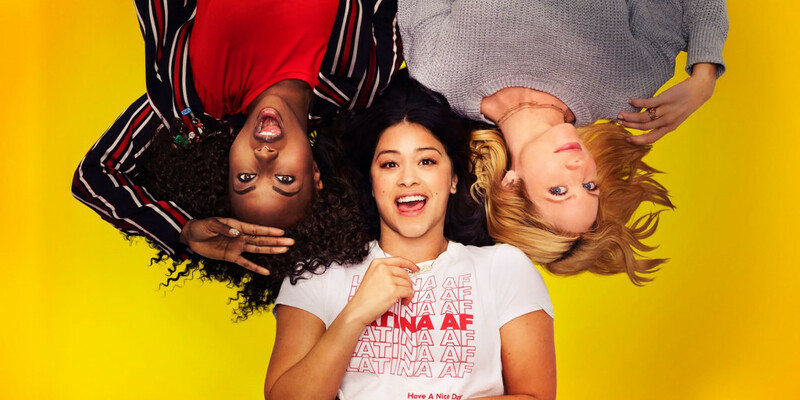 This story had an interesting plot, that’s why I decided to watch it. It is a decent anime. The plot follows the life of Yuki Sakurai who has the ability to look into the depths of people’s painful memory just by touching them. This ability makes him question his existence and his ability. But some people know what he is worth. Some want to protect him while some want to harm him. He starts realizing the reason of his powers from the day he is saved by a man with black hair and silver eyes from whom he gets a familiar feeling. Well, if humans are jerk why not have some demons as friends? This is what happened to Ichinomiya Kantaru in ‘Tactics’. He has the ability to see demons and was bullied by other people. So, he turned towards demons to look for friendship and slowly grew attached to them. After receiving news that the strongest demons are Tengu nicknamed Ogre-eater, Kantaru decides to find him. He sets out on a journey to look for Tengu and decides to give him the name Haruka once he manages to find him. This can be entertaining for the right audience. This anime is set in Meiji Era in Japan. The lead character in ‘Otome Youkai Zakuro’ is Kei Agemaki. He is a second Lieutenant and has a fear of the supernatural. 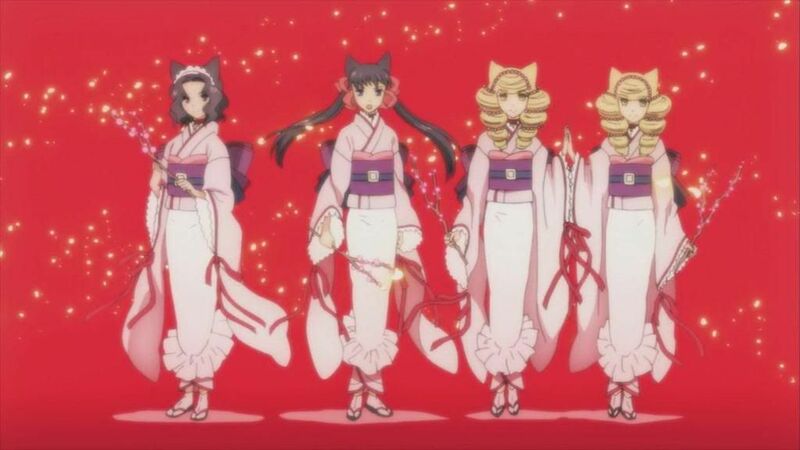 But he has managed to hide his fear until one day he is sent to work with the Youkai (girls with ears like a fox). This is a step taken by the government to understand and interact with other races. Kei now has to work with these girls to solve paranormal cases. The series can get really serious at times even though the plot might seem funny (it really does to me). 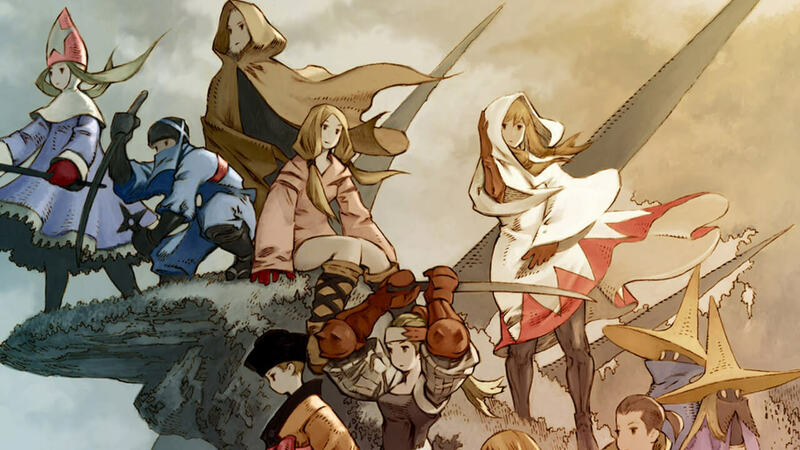 I was kinda reluctant to include this anime as I didn’t find it interesting enough. But I have heard that some people have liked it. I guess it needs a niche audience. Yui Komori has been asked by her father to live with six dudes in a mansion. 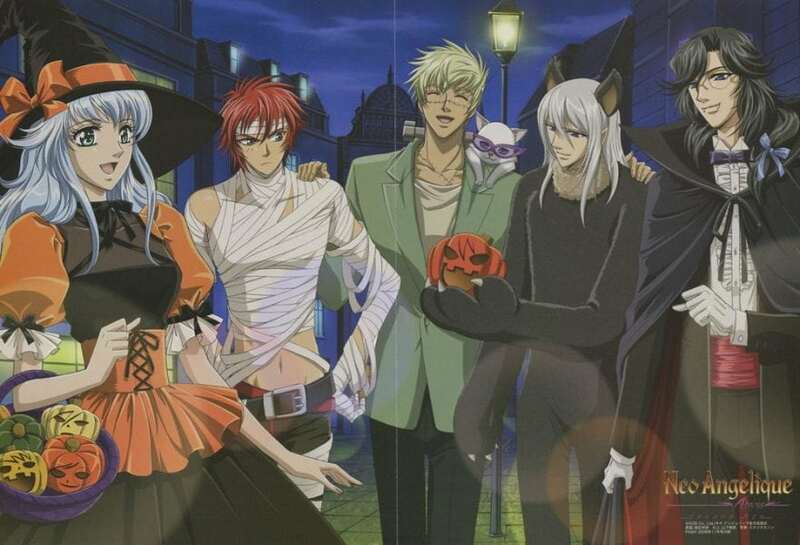 The six dudes are vampire brothers who realize that Yui is there ‘sacrificial bride’. This evokes a strong response from them as each brother tries to make her theirs and want to fulfill their carnal desires on her. What will happen to her? Will she be able to stay sane?